Welcome to the subscription order entry page. You have two subscription options. All digital single subscriptions will be auto renewed at the same term as the original order. You will be contacted via email when the renewal will be processed. 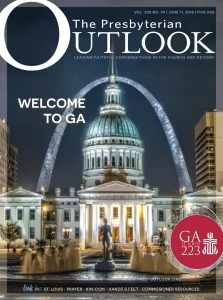 The digital subscription includes full access to all web content and to the digital edition (electronic version of the magazine). 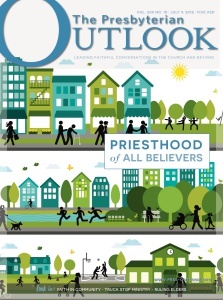 The digital edition can be accessed via a computer, iPhone, iPad, Android, Blackberry Torch, and Playbook. 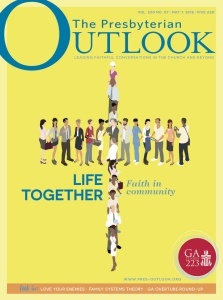 Please create a Username and Password to access The Presbyterian Outlook online. 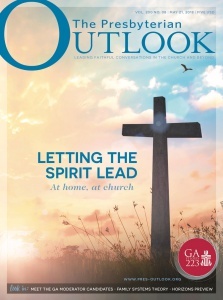 By paying with a credit or debit card, I authorize The Presbyterian Outlook to charge my account to start and renew my digital subscription at the same term and price that I am subscribing at today. I will be contacted at renewal time to let me know when my credit card is charged. I can cancel at any time by contacting customer service and receive a refund on unfulfilled issues. If my credit or debit card cannot be charged, I will be billed directly. 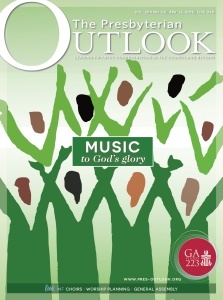 Digital subscribers will receive full access to the premium content found on the Outlook’s web site.